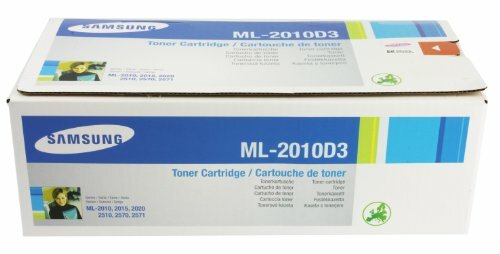 Also compatible with the ML-2010 monochrome printer, which the ML-2510 and ML-2570 are designed to replace. It yields upto 3,000 pages @5% coverage. It weighs 2.50 lbs.